The Best Deceptions: i wish you were here. 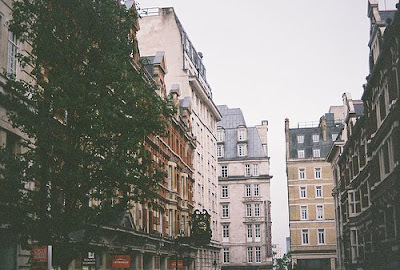 I would love to live somewhere that's as gorgeous as the pictures I reblog on Tumblr. My friends threw me a party for my birthday. It included a picnic at a park, attempting to light all 17 candles on a cake but, with it being too windy, only lighting one, and after only 20 minutes at the park went back to sit in her garage because it was way too hot outside and ate melting birthday cake while listening to classic rock. It was a good day. I can't wait till winter, at least fall. It's way too hot outside.